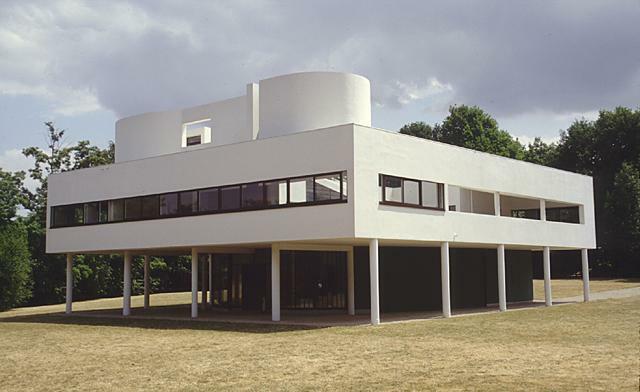 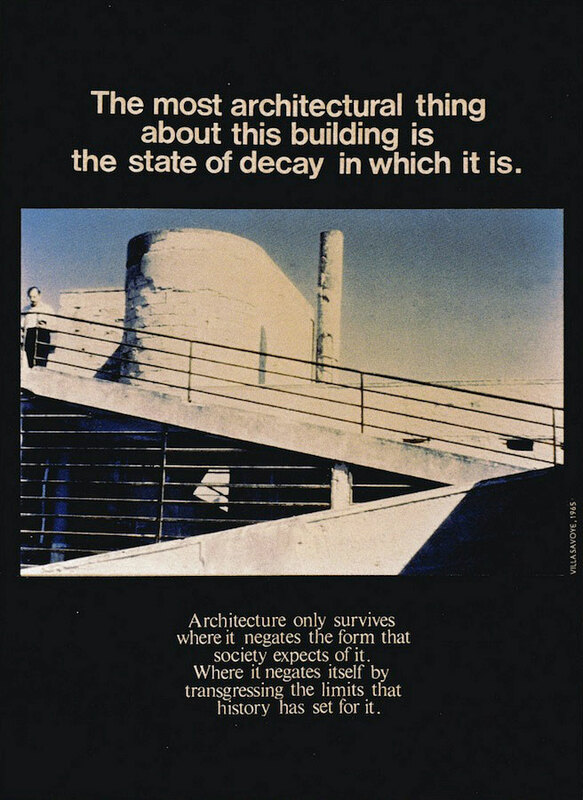 ‘Villa Savoye’ (1929) by Le Corbusier. 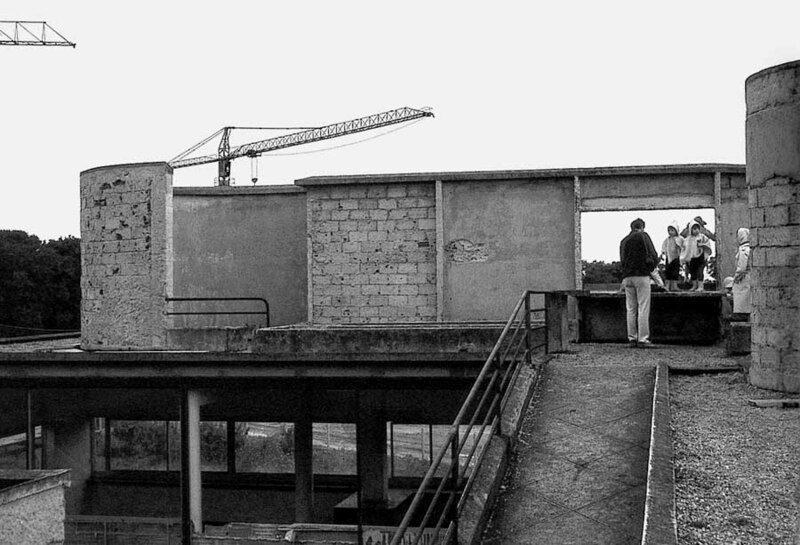 Considered by many to be the seminal work of the Swiss architect Le Corbusier, this house is seen as one of the ultimate ‘machines for living’. 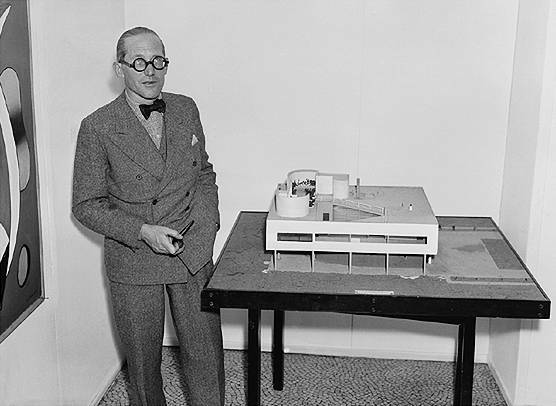 Le Corbusier with a model of Villa Savoye.